XOXAAN Lord of the Sith. Xoxaan was one of the first Sith Lords, one of those who abandoned the Jedi Order to seek a darker path to truth. Her spirit lay in wait in a tomb on Korriban for several millenia until the arrival of A'Sharad Hett. Ready for a new path, A'Sharad became her apprentice and reestablished new Sith Order. DATHKA GRAUSH Dark Lord of the Sith (7,000 bby). "Dathka Graush was a pureblooded Sith Dark Lord, a conqueror whose forces won one of Korriban's cyclical civil wars over seven millennia before the Battle of Yavin. 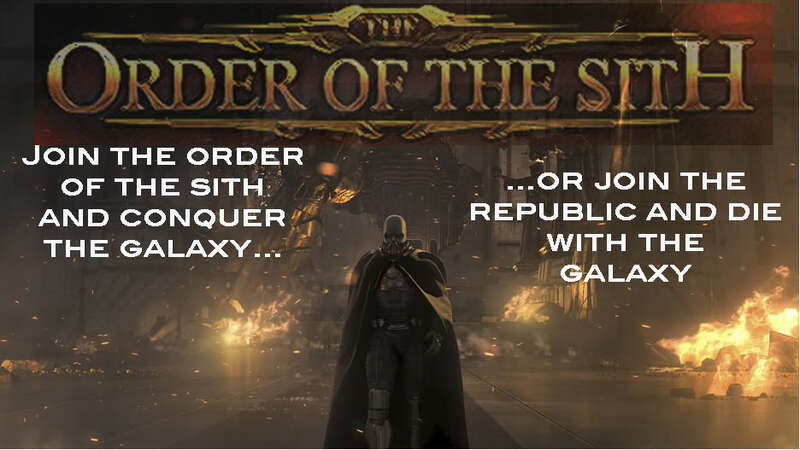 Though assassins eventually ended the Graush dynasty after fifty years of bloodshed, the Sith Lord by then controlled two-thirds of the planet. Graush's reign was one of terror and cruelty even by Sith standards, and researchers at the Jedi Academy think they know why. Dathka Graush literally had no heart. Using Sith magic and the most advanced technology he could find, Graush replaced his own heart with a Force-sensitive crystal capable of keeping him alive (some said invincible). The crystal was of the same kind used to entomb defeated Jedi in other Sith crypts, but it held Dark Side spirits collected over thousands of years. No one is sure who made the Heart, but Graush put it to good use. When his mummified corpse was entombed in the Valley of Golg, the Heart was entombed with it. The Jedi have been unable to locate the artifact to this day, despite a thorough survey of Graush's tomb made at great risk to the surveyors." AJUNTA PALL Dark Lord of the Sith (6,900 bby). Ajunta Pall was one of the first great Sith Lords. He was one of the Jedi that first rebelled against the old Light Side teachings in favor of the Dark Side. They rebelled against their Jedi Masters and were eventually driven off into hiding. It was then that the outcast Jedi encountered the Sith race and began building their empire. He was famed to have created a sword of terrible Dark Side power. The sword is rumored to still lie within his tomb on Korriban. TULAK HORD Dark Lord of the Sith. 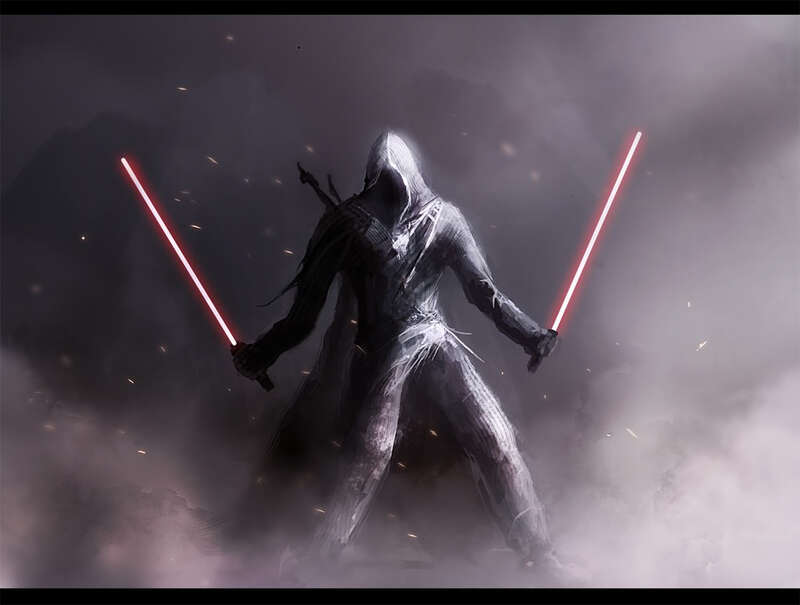 Perhaps the greatest Sith swordmaster ever. Very little else is known of Tulak Hord, only that this tomb is located in the Valley of the Dark Lords on Korriban. His tomb is guarded by a pack of tuk'ata beasts. SIMUS Lord of the Sith (?-5,100 bby). Marka Ragons defeated Simus and became the next Dark Lord.